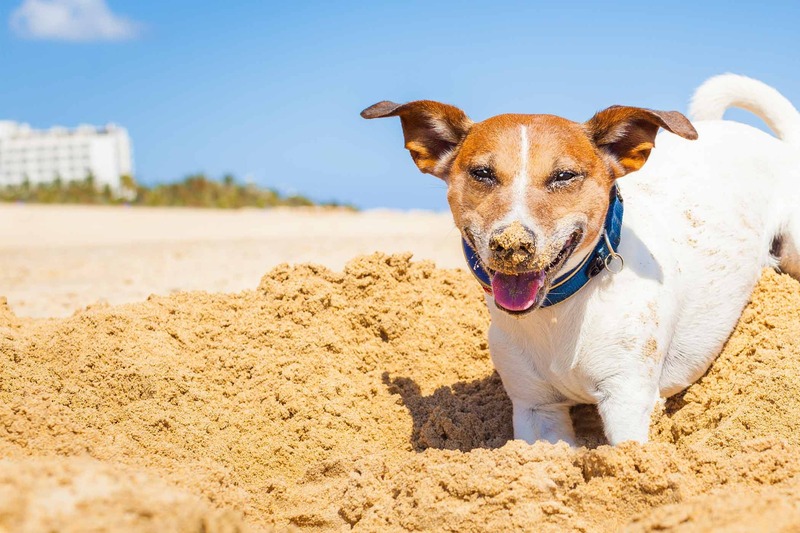 Digging is a totally normal canine behavior, but that doesn’t make it any less annoying. If your dog is spending hours tearing up the backyard, or attempting to burrow holes into your couch, you’re no doubt anxious to find a way to make it stop. Find out more!